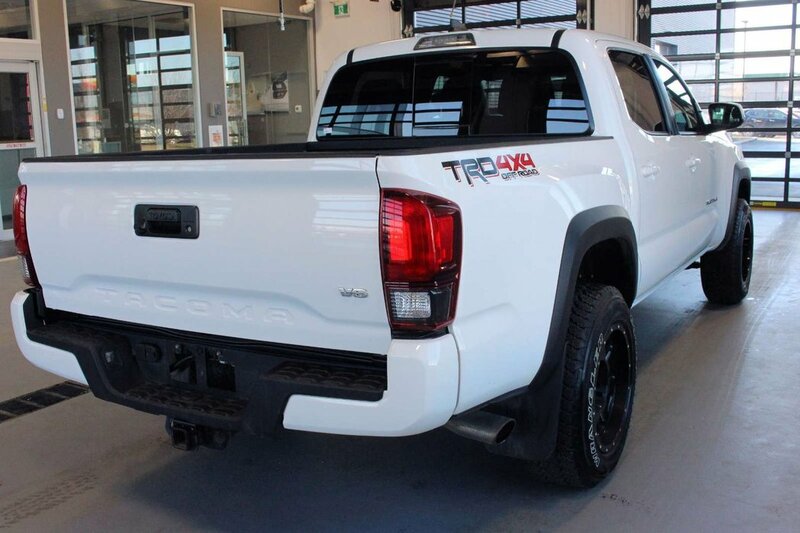 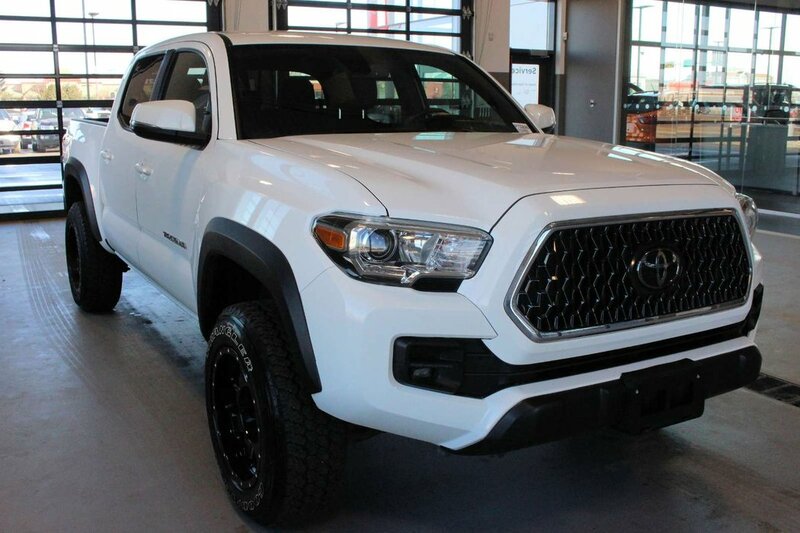 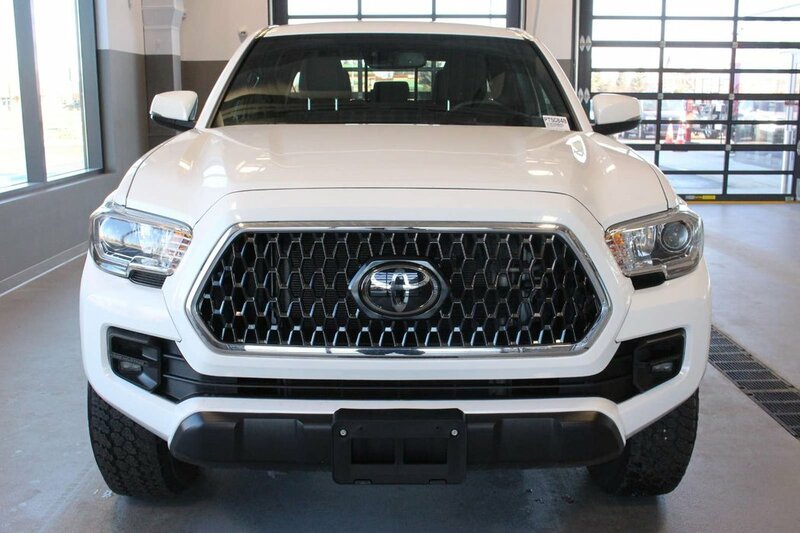 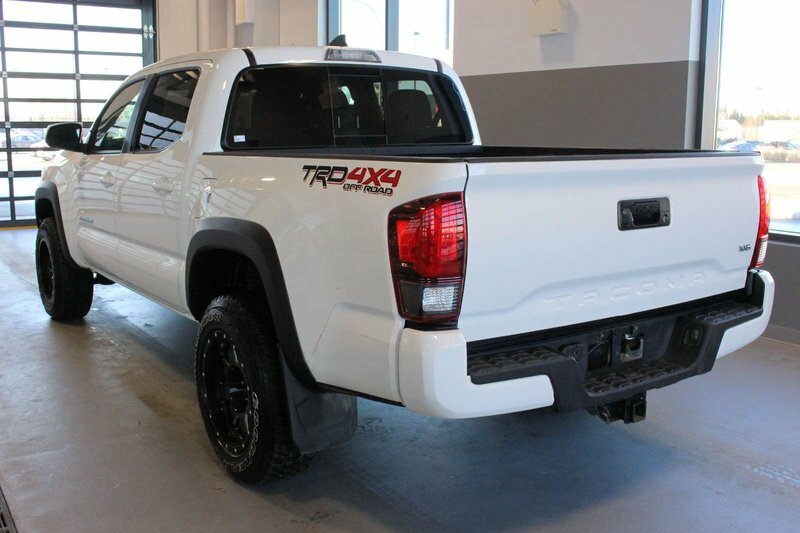 Unleash your sense of adventure in our 2018 Toyota Tacoma TRD Off-Road Double Cab 4WD that looks bold in Alpine White! 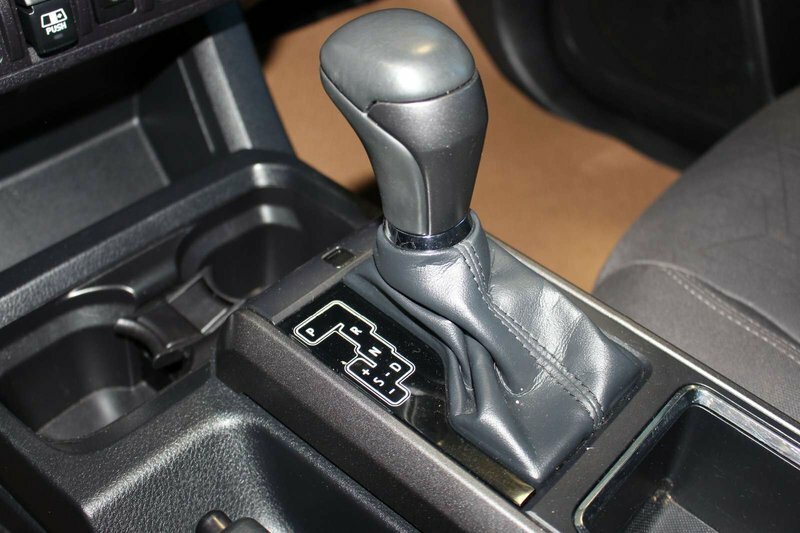 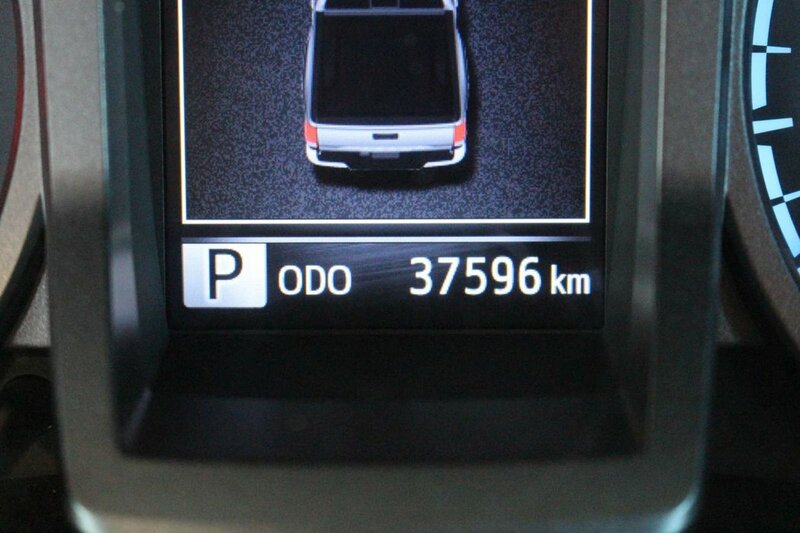 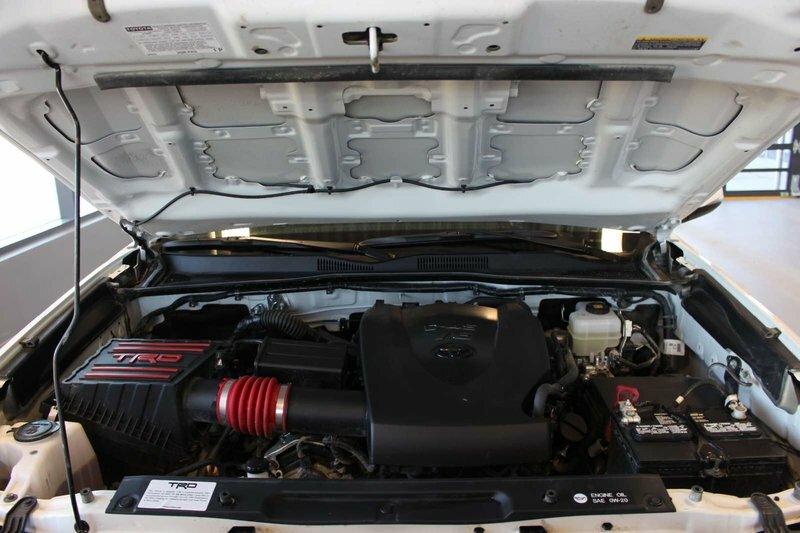 Powered by a 3.5 Litre V6 that offers 278hp while matched to a 6 Speed Automatic transmission for amazing road authority. 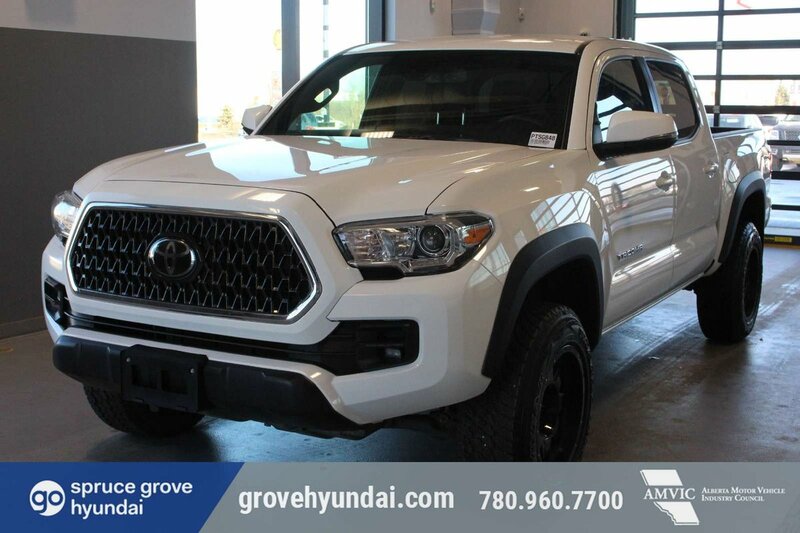 Equipped with multi-terrain select, crawl control, and an electronically locking rear differential, our brawny Four Wheel Drive helps you tame the toughest trails. 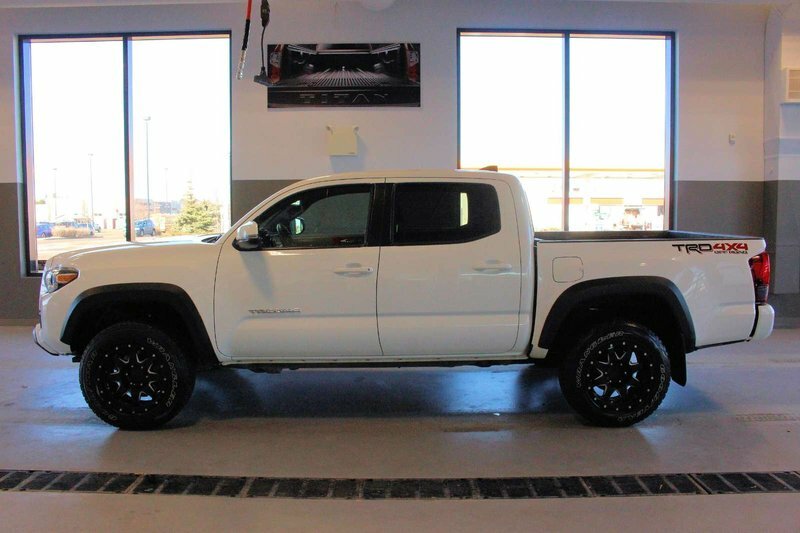 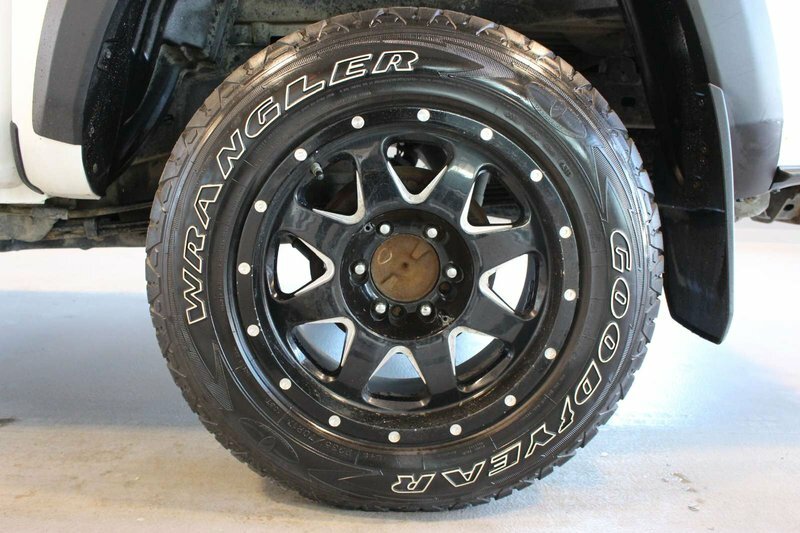 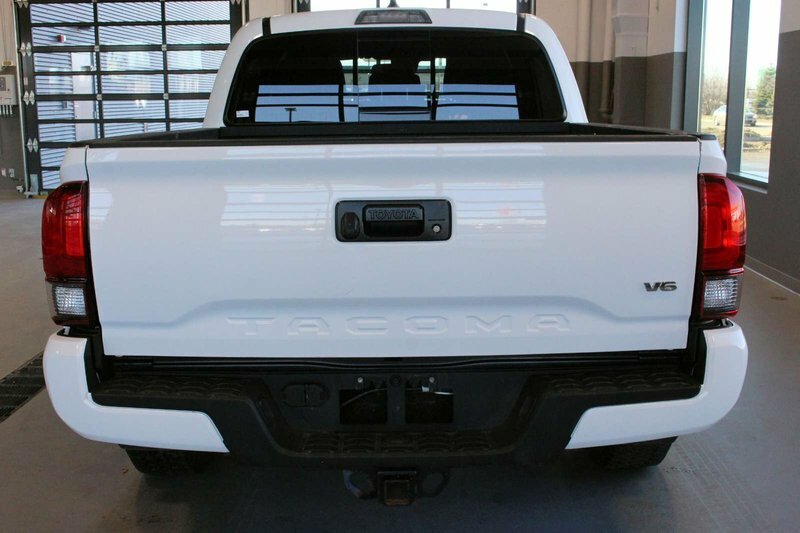 Conquer your day in our Tacoma that grabs attention with its muscular fenders, distinct grille, and black wheels. 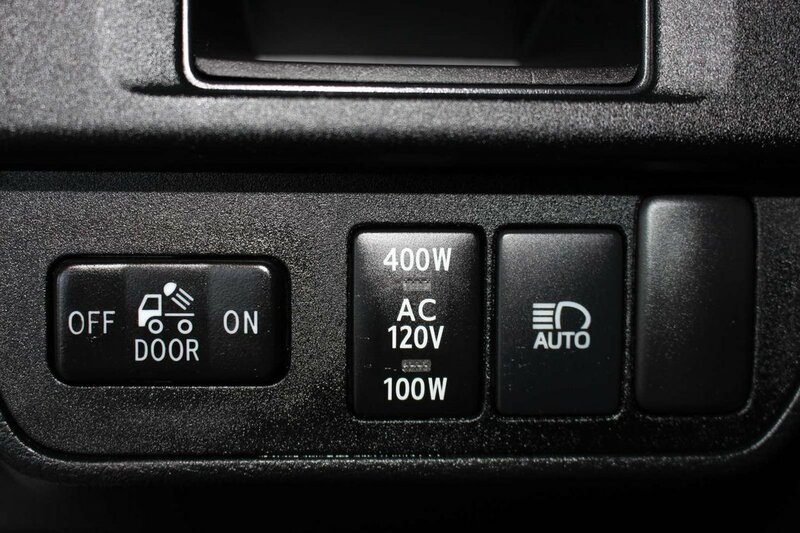 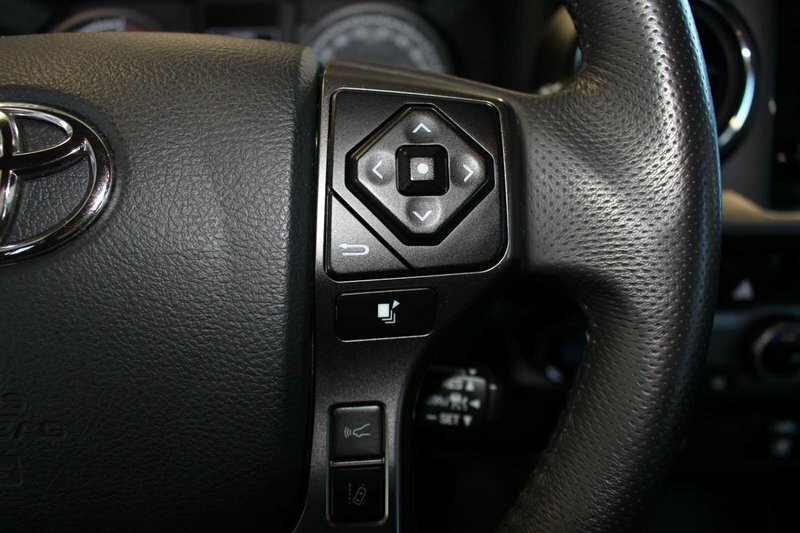 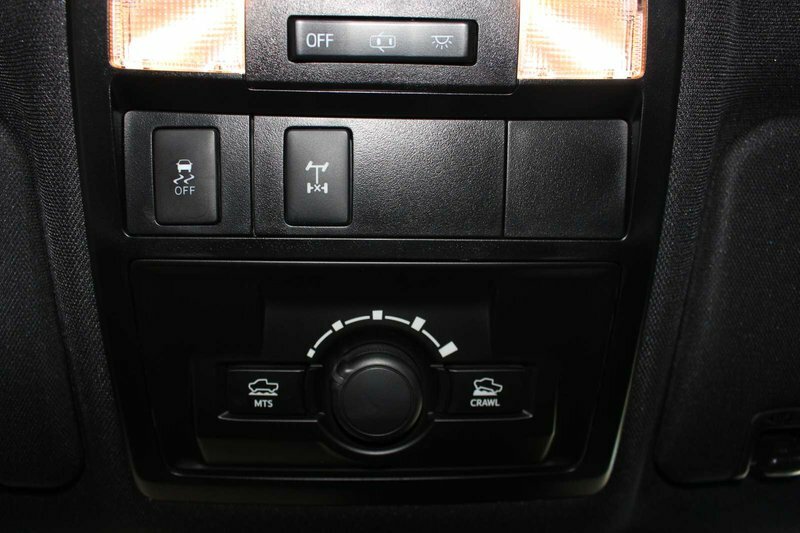 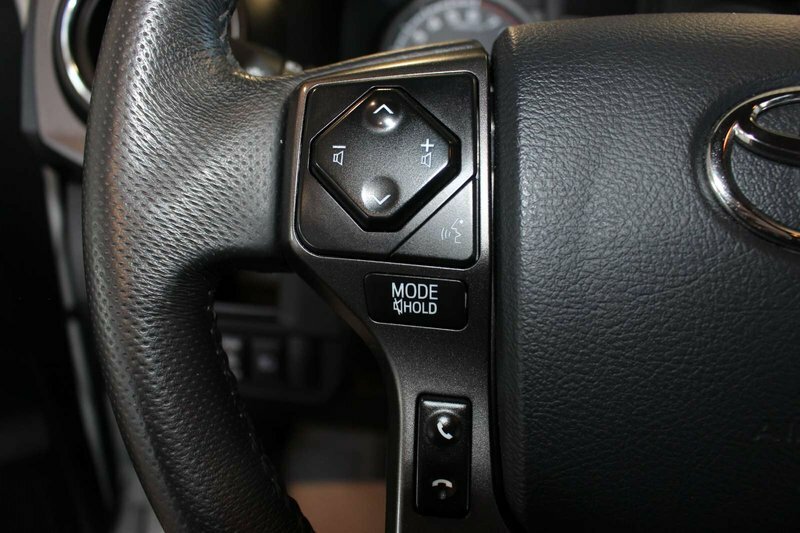 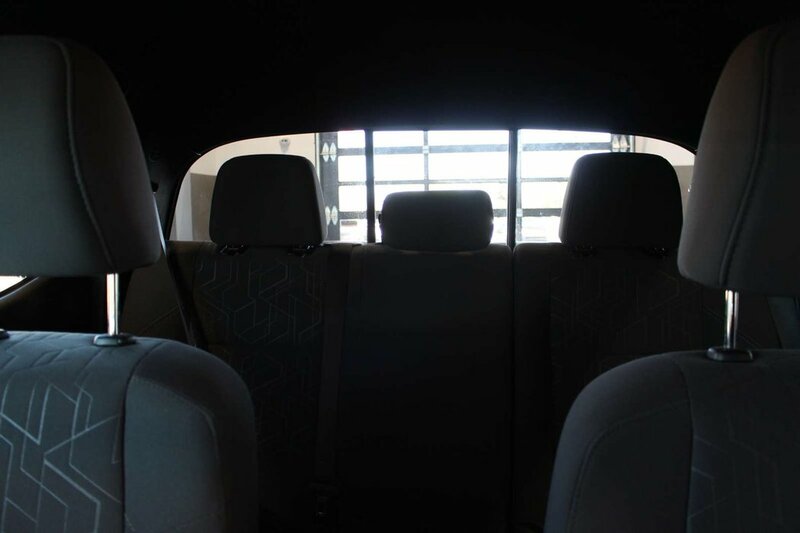 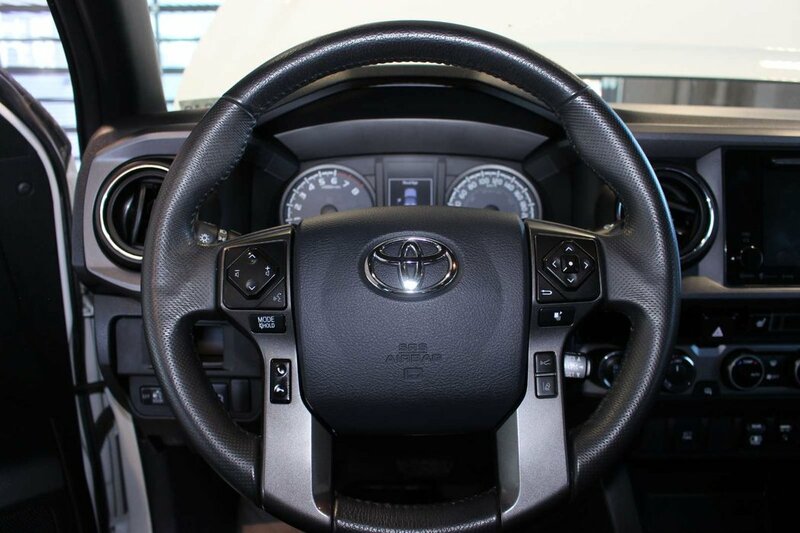 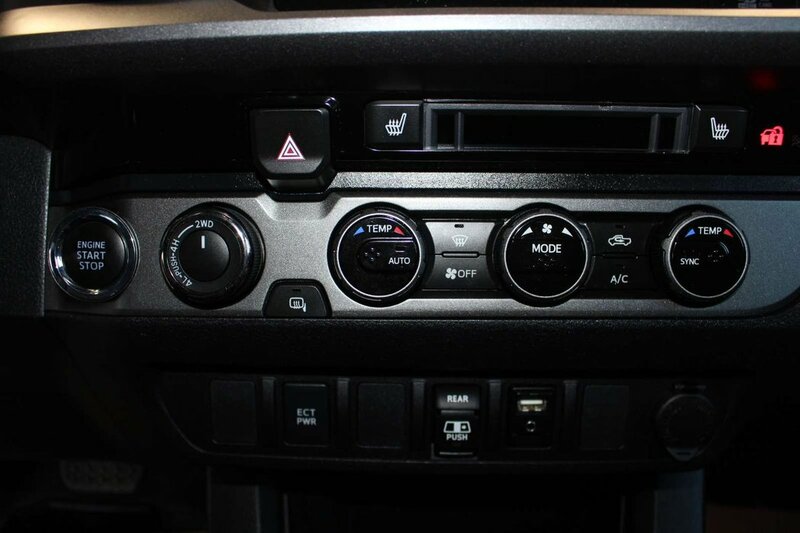 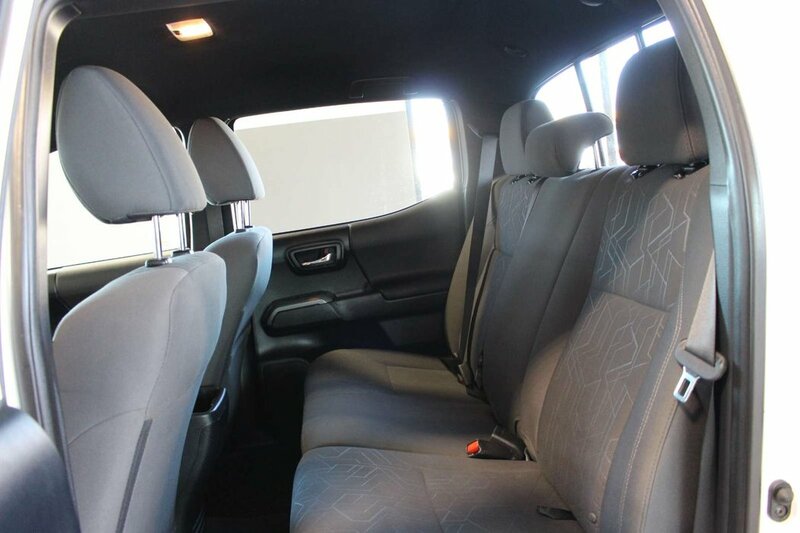 The TRD Off-Road cabin is ready for action and helps you stay comfortable and relaxed with push-button start, a multi-information display, heated front seats, and power windows/locks. 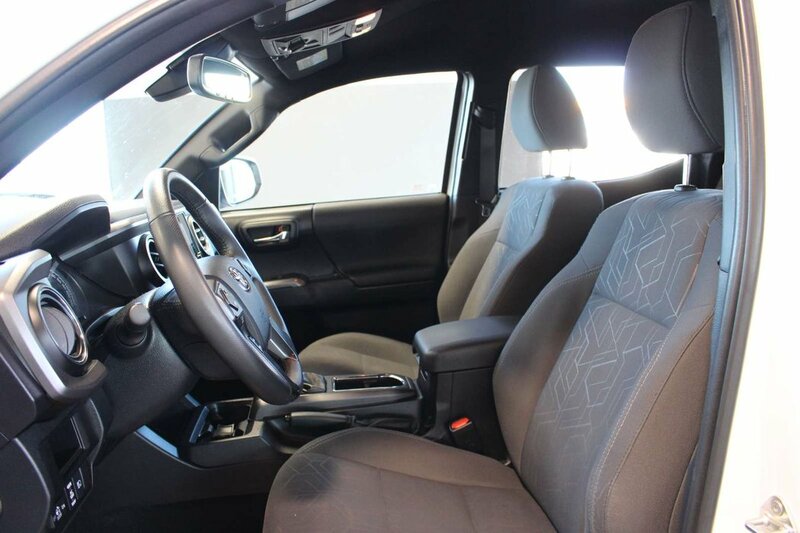 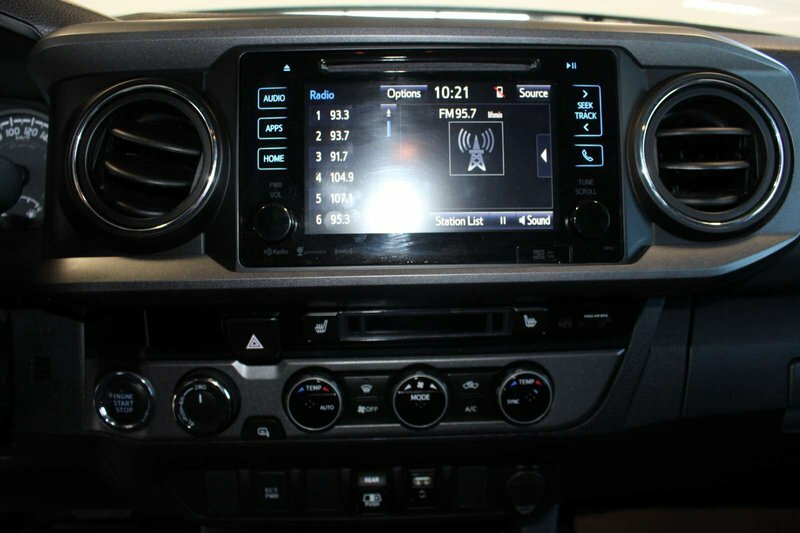 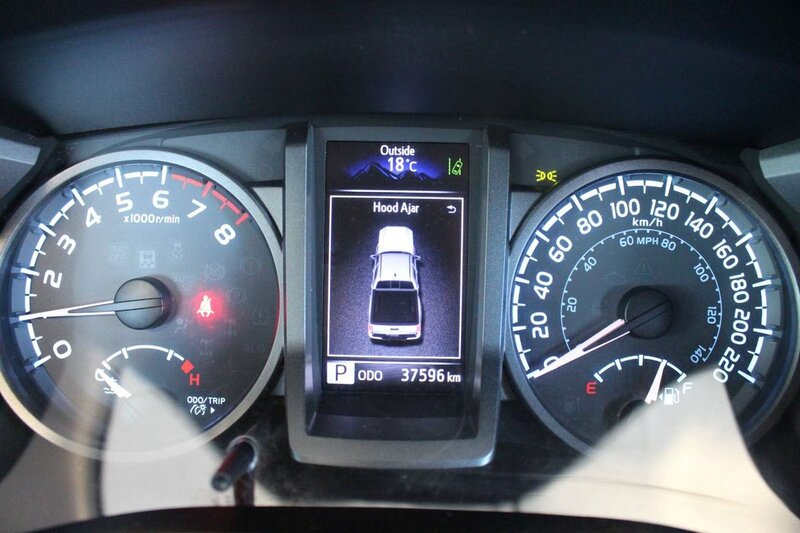 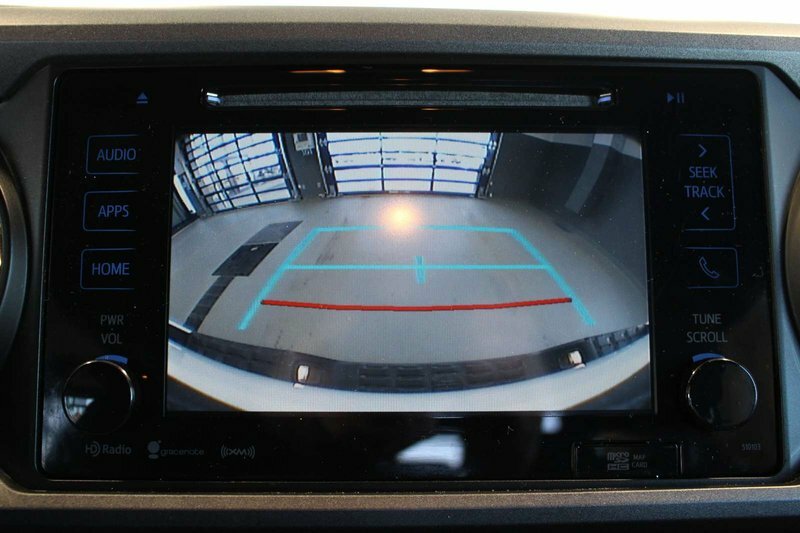 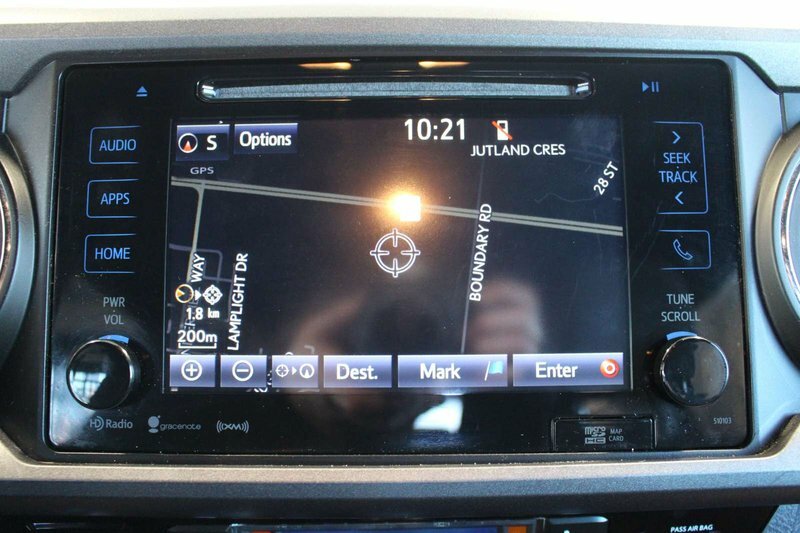 Maintain a connection thanks to a touchscreen display, impressive audio, full-color navigation, voice recognition, wireless smartphone charging, and more!